Copyright © Wise Forklift, Inc.
Let us reach you by email. Let us be able to call you. 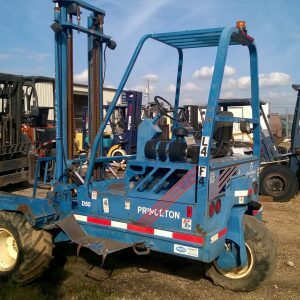 What Kind Of Forklift Do You Need? Give us some more details on what you are needing and the application it will be used for.